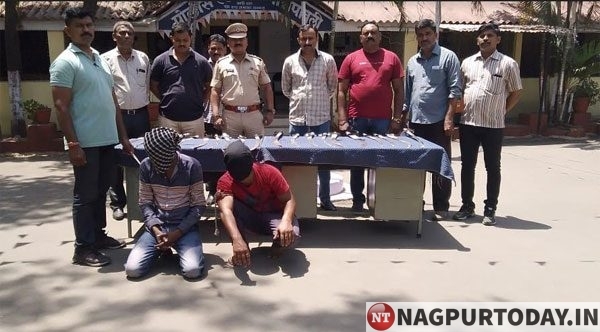 Nagpur: In a significant action before the polling for Lok Sabha elections, the DB Squad of Pachpaoli police arrested two men from Balabhaupeth Slums and seized 20 swords from their possession on Tuesday. 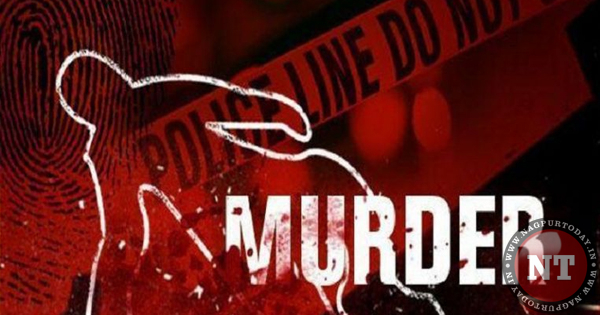 The DB Squad of Pachpaoli police was patrolling in the area on the intervening night of Monday and Tuesday. 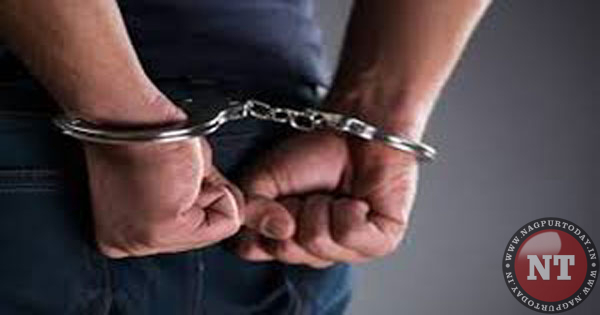 At around 4 am on Tuesday, cops received tip-off form their informer that accused Pranay Sudhakar Patil, resident of Sujata Nagar and Sangram alias Raja Pathak resident of Balabhaupeth Slums were in possession of swords. Subsequently the cops detained the accused duo and recovered 20 swords collectively worth Rs 5600. Accused Patil and Pathak have been booked under the various sections of the Indian Penal Code along with Arms Act. Senior PI Ashok Meshram, API Surose, Constables Vijay Yadav, Rajesh Deshmukh, Vilas Chavhan, Mahesh Jadhav played key role in the investigation. 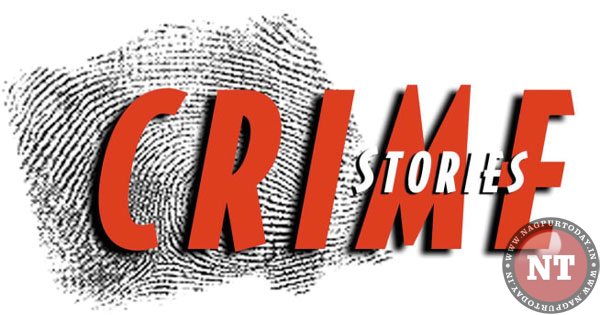 The arrest was made under the guidance of DCP Zone 3 Rahul Maknikar and ACP Walchand Mundhe.